In order to ensure the safety of consumers, food packaging must meet innumerable regulatory requirements. MOSH and MOAH mineral oils represent new challenges, and Fonmoo Packaging explains everything. 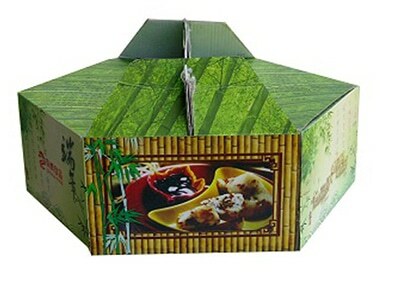 We know the safety requirements related to everything concerning food packaging. For several years, various associations have warned about the contamination of certain foods with certain mineral oils used on packaging. Mineral Oil Saturated Hydrocarbons (MOSH) and Mineral Oil Aromatic Hydrocarbons (MOSH) are thus singled out. Studies are underway to determine the specific risks to the health of consumers, but the contamination is proven. On 09 May 2017, the National Agency for Food Safety, Environment and Labor (NAFSEL) in Europe published an opinion on the potential hazard of these mineral oils. 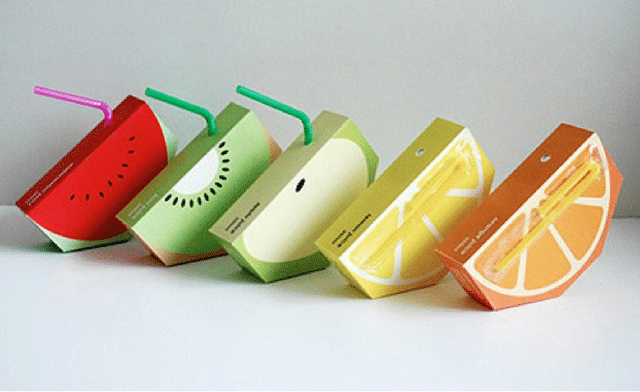 Alternatives to vegetable oils, these mineral oils derived from hydrocarbons are components of offset inks in particular. 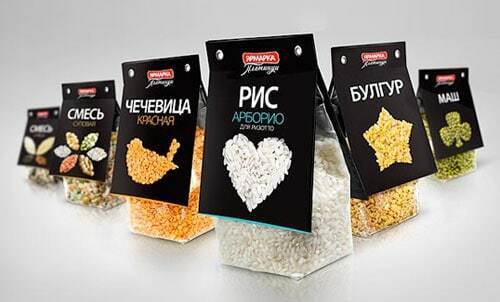 Pasta, cereals, rice and many other foods are thus contaminated by direct but also indirect contact (through the bag). While binding regulations already exist across the Rhine, France plans to move ahead of European legislation by adopting consumer protection measures. Thus in Germany, the law prohibits more than 2 milligrams of MOSH per kilogram and accepts no presence of MOAH. 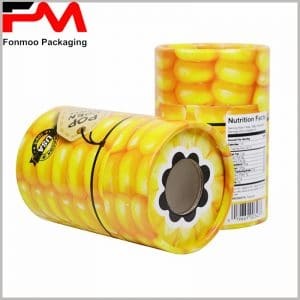 All players in the packaging chain are thus concerned, from the carton producer to the distributor through the industrialists specializing in the manufacture of inks. 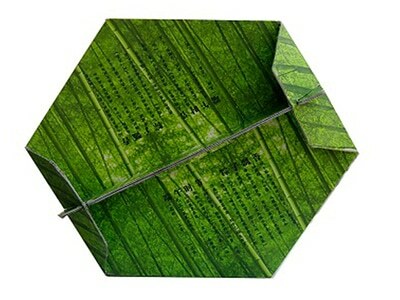 And the entire industry is fully mobilized to strengthen the protective role of these food packaging. There is no doubt therefore that this issue of MOSH and MOAH is solved before even more restrictive legislation is adopted in this world. 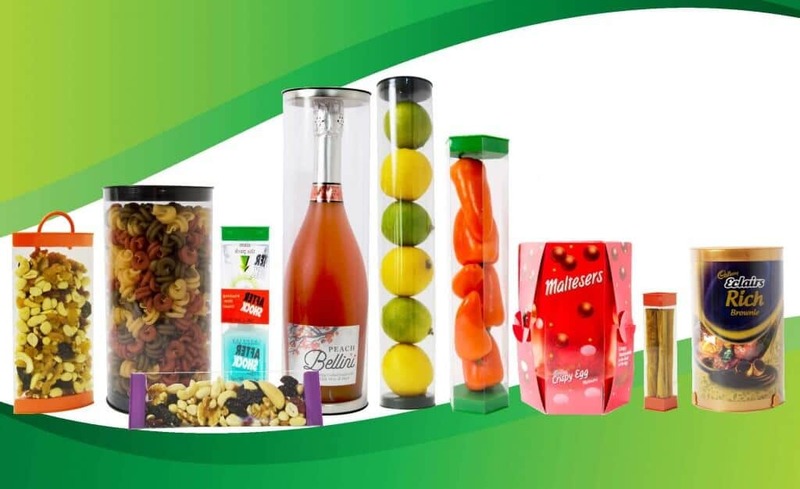 Anticipating is one of the tasks assigned to packaging, and as the expert in packaging solutions for professionals, we will keep you informed of the continuation of events on this subject.